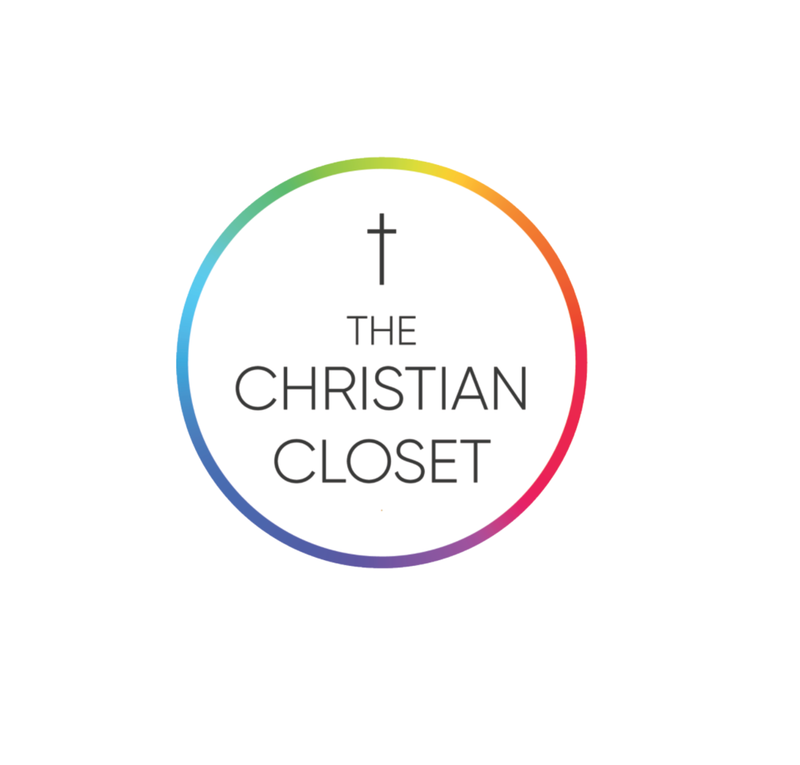 As Christians and members of the LGBTQIA community, it can often feel like people have already defined our spirituality for us, either with their rejection or their approval of who we are but what if there was a way to encounter God and find that there is nothing we need to do or can do to earn love, what if we were less open to the distorted voices around us and more open to the voice of God’s delight in us? What if our spirituality is not just a part of who we are but what if everything that we are is spiritual? New Abbey church is a community that believes in telling the biggest story of God possible, we are a community that participates in love, grace and justice and it is also a place where everyone is welcome. We know that the more diversity we can have around us, the better picture of God we will be creating and there is no limit to how big that picture can be. From our personal experience growing up in the Christian church, we knew that coming out was not going to be easy. We knew that one option we had was to just leave our faith behind and choose who we were but we made a different choice. We realized that being both Christian and Queer was possible and went on a journey of finding that freedom and choosing it over the fear of having to choose wither who we were or what we believe. After finding our freedom we have set out on a mission to create content and start conversations so everyone realizes that they do not have to choose. This is our story, the whole story and the stories of so many others around us that we want to share with the world. If you'd like to get involved with Freedom Over Fear and creating the larger conversation follow this link. 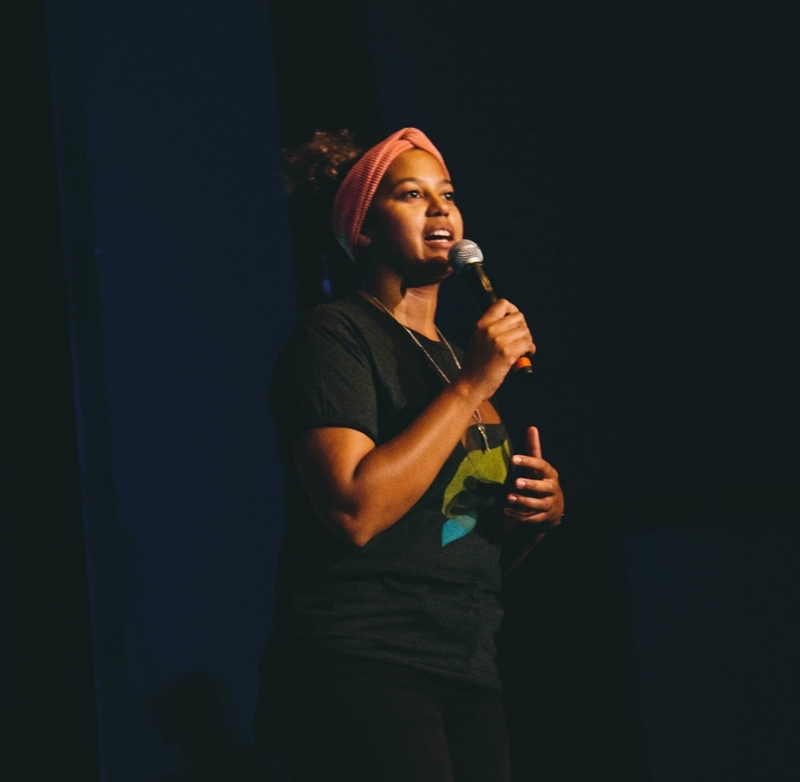 Brit did a TEDx Talk in 2017 about diversity and advocacy. Brittany Barron translates Beyoncé's music as a road map about race relations in the United States; demonstrating that being "colorblind" is not the goal, but diminishing our nation's "expertise" in racism is. The intent of Brits work and this video is to create a deeper and more personal understanding of the history of race in America. Thank you so much for visiting me here. If you want to know a little bit more about me, click below. If you want to hear even more about my story or contact me for any speaking, writing, collaborating or consulting, please reach out! I am a speaker, writer and trainer. I have the privilege of speaking, facilitating workshops, teaching and consulting on issues of race and inclusion. For more information about the work that I do, or to connect with me, click below. This is the space where I attempt to unpack my thoughts and feelings about the things that bring us all together. Join me here to live life in the middle space, in the spaces where we discover what truth is and how to stand in it.